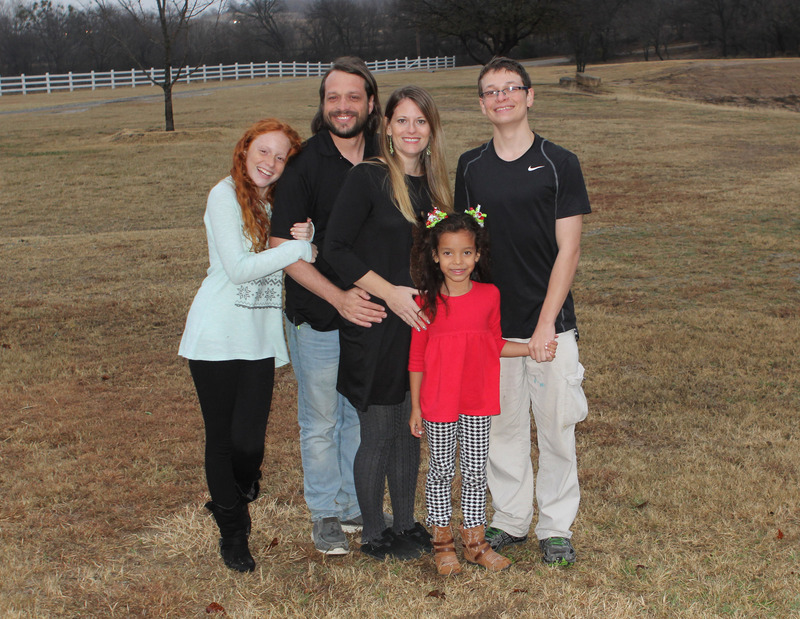 Shannon and Kristi Hopkins are missionaries in Gracias, Lempira, Honduras and work with both the Lenca people and also oversee the operation of the radio station. Shannon and Kristi were married in 2000 and have 3 children, Tyler, Emma and Isabella. They were called to the mission field before they married but as a couple, God confirmed their calling. In 2008, the Hopkins went on a mission trip to Honduras. They left with a calling to go live and serve God and the people of Honduras. 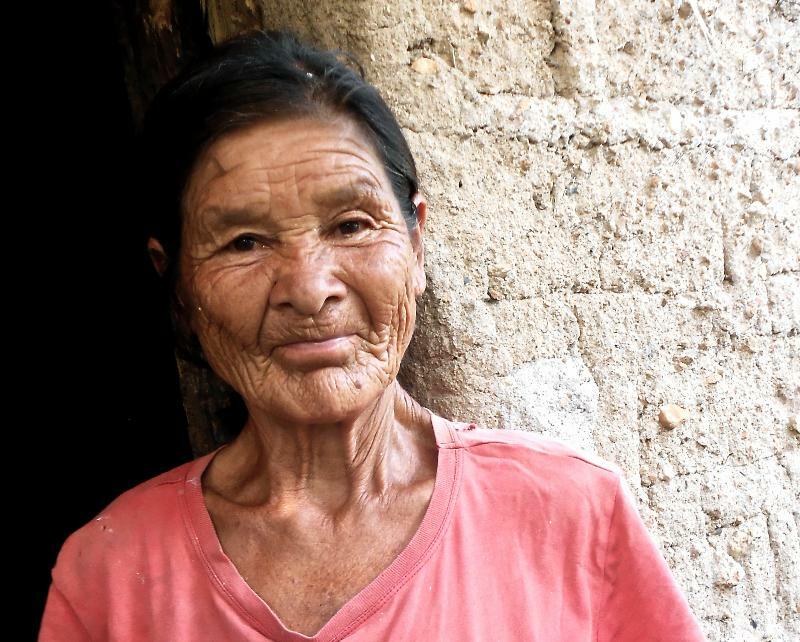 The Hopkins founded 61 Isaiah Ministries and moved to Gracias, Lempira in 2011. 61 Isaiah Ministries works with a people group called the Lenca in the mountains of Western Honduras. The vision is to share the hope and love of Jesus Christ, empower the local leadership, and equip them to carry out the Great Commission in Honduras. Through building relationships, 61 Isaiah Ministries is able to share the Gospel, plant churches, make disciples, and participate in areas of community development to reach the Lenca. At 61 Isaiah Ministries, their mission is to serve through five pillars of service: prayer, gospel saturation, planting churches, empowering local leaders, and meeting human need. To learn more about this ministry or to donate you can go to their website http://61isaiah.com/. The Radio Rio de Dios (River of God Radio), was established in October of the year 2010 with the vision to evangelize and proclaim the gospel of Jesus Christ. In Honduras our frequencies are 1180 AM and 860 AM, and also the nations of the world through our internet signal. The main radio station is located in the more humble part of the country of Honduras in Belen, Lempira, and a repeater in Olanchito, Yoro. 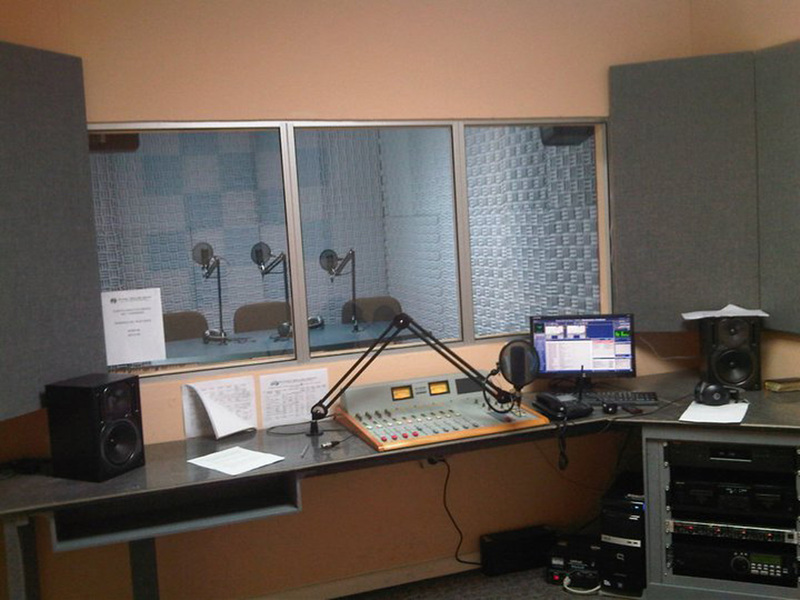 Despite its location, the Radio Rio de Dios has one of the most modern facilities in the country. We are not just a radio ministry, but also there are more than 30 churches which have been established, many as a result of the Radio Rio de Dios. In addition to the churches, there is a hunger farm that includes a tilapia pond.